Marie Louise Carven, whose fashion house eventually became one of Paris' leading Haute Couture firms, opened her first boutique in 1941. Her shop was in the area of the Opera building, and the 21-year-old designer employed the Jewish tailor Henry Moise Bricianer to sew the clothes. 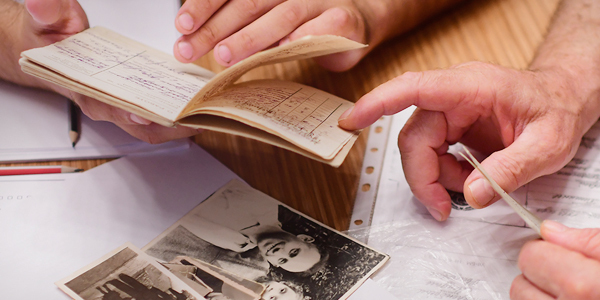 Because of the anti-Jewish legislation, Bricianer had been forced to close his own shop. He lived with his wife and five children in the neighborhood of Carven's boutique. On 17 November 1943 two policemen came to warn the family that a round up was planned to take place two days later. When Madame Carven heard the news, she immediately offered to shelter Henry in her workshop, arranged for his wife Regina and two of his children, Nicole and Philippe, to stay with her uncle, while another daughter, Jacqueline was placed with her mother. The family also had two grown up sons who survived elsewhere. After the war Madame Carven’s firm became a leading fashion house in Paris, known especially for women of small size, like herself. Her designs were worn by members of the aristocracy, film stars and celebrities. Among her clients was singer Edith Piaf. 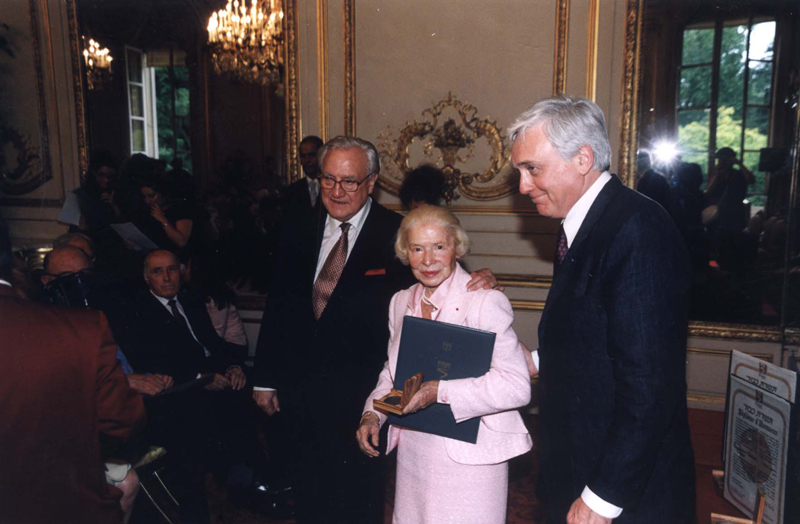 Marie Louise Carven was recognized as Righteous Among the Nations in August 2000.